Saturday, December 30, 2017 by: Isabelle Z. 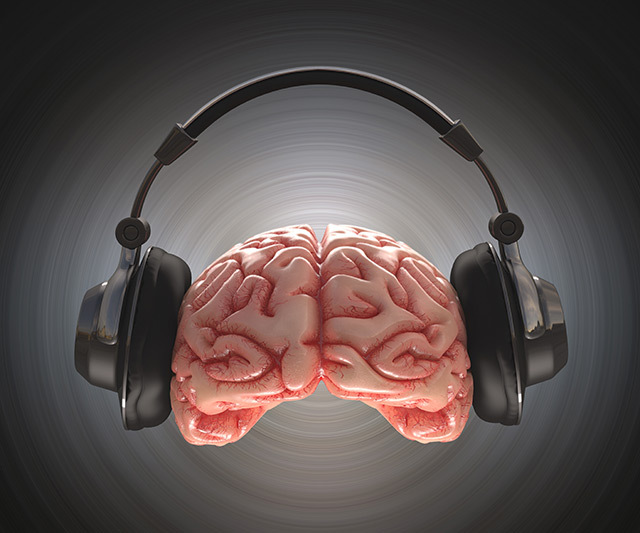 (Natural News) Music can have a transformative effect on your mood. Whether it’s an uplifting song that makes you feel ready to tackle your workout, or a perfectly-timed sad tune that gets the tears flowing while you’re watching a movie, there is no denying that music can be very powerful. This has prompted some experts to wonder whether music could have a similar effect on your overall health and longevity. After all, exercise, yoga and meditation have all been shown to help your mood as well as your physical health – why wouldn’t the same apply to music?